Whether your home requires the attention of Maricopa County’s top-rated professional carpet cleaners to erase pet stains scattered throughout the house, or your company’s carpets and floors are in desperate need of a deep steam cleaning, call upon Sir Carpet to come to the rescue! As the king of both residential and commercial carpet cleaning services in Phoenix, AZ, Sir Carpet’s fleet of professional carpet cleaners strives to provide local homes and companies with exceptional, comprehensive cleaning services each time our expertise is needed. Why Hire a Professional Carpet Cleaning Company? Whether individuals would like to give their tile and grout a thorough cleaning, or they are looking for the best method of removing deep, unattractive rug stains throughout their house, the shouldn’t waste time and money attempting to use ineffective cleaning solutions. Instead, it’s best to bring in professional carpet cleaners with the training and tools to tackle even the toughest of tasks. Not only will Sir Carpet’s professional technicians steam or scrub even the most stubborn of carpet stains quickly and efficiently, our cutting-edge cleaning technologies and solutions are guaranteed to restore beauty throughout your house. Why Turn to Sir Carpet? Sir Carpet was founded in 2011 in Phoenix, Arizona by Ashley Aakre. She had a unique vision of a carpet cleaning company where management, technicians, and office staff worked seamlessly together, all to build the Sir Carpet brand into a household name synonymous with exceeding customer expectations and top-tier service. She knew that if Sir Carpet was a positive place where each employee was treated like family, and each customer was treated like a king or queen, anything was possible. Today, Sir Carpet is known for their commitment to honesty, integrity, loyalty, and superior cleaning processes. Sir Carpet has made it our mission to be known as Phoenix’s top-rated steam cleaners who are able to clean even the most catastrophic of carpets and the filthiest of floors. No matter if local residents or businesses require deep stain removal services, or turn to Sir Carpet’s steam cleaners to freshen up their soiled upholstery, our professional carpet cleaning company and highly-trained technicians are available to accommodate all of our customers’ cleaning needs. 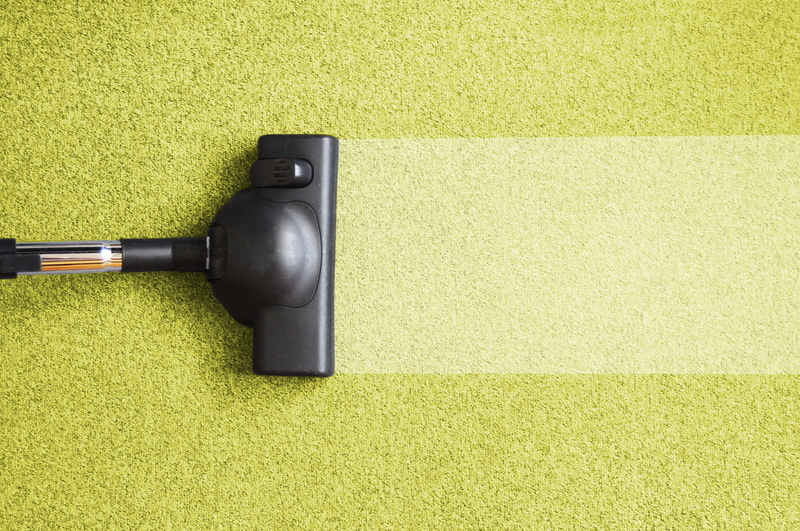 Contact the Top-Rated Carpet Cleaning Company in Maricopa County Today! To schedule a cleaning consultation with one of our friendly and knowledgeable technicians and to receive a FREE estimate, give us a call or fill out a contact form through the website today. After one of our professional service technicians visits your home for the initial appointment, there will be no surprises about prices or services offered by Sir Carpet, and your job will be completed on time and within budget! We had our carpets cleaned by Sir Carpet. We had the deep clean because they were very dirty in certain areas, and they came out looking brand new. They did a fantastic job. I would recommend Sir Carpet to anyone looking to have their carpets cleaned. Very reasonable price also, use their coupon on Groupon. Sir Carpet’s mission is to relentlessly focus on making every customer feel like a king or queen and making every associate feel like a knight in shining armor as we work together to achieve operational excellence that exceeds all expectations.